There are no superficial solutions at MASQUELIER’s® because we know there is more to health and beauty than the façade. 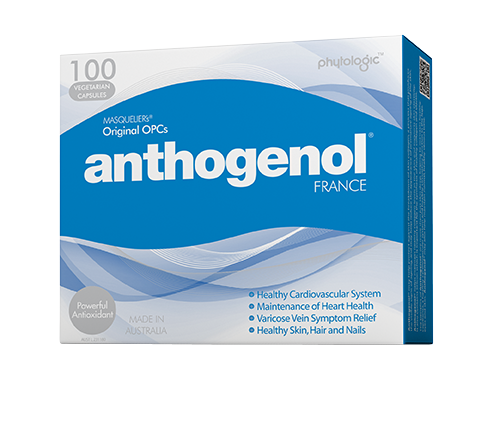 So we go to the source, with natural supplements that provide optimal foundations for blood circulation. That way we provide the basis for an optimally functioning system. You’ll notice it. You’ll feel it. And ultimately you’ll see it. Sadly, nobody can do anything about that. But you can take steps to live life to the full whatever your age. Because the life force is not found in youth alone - it lies in everyone. And the art of living is to maintain a healthy body and a healthy mind so that you make the most of every new day. That's where MASQUELIER's® plays its part - by supporting active living during every phase of life. MASQUELIER's® was born of a revolutionary idea when, over 65 years ago, the French plant expert Jack Masquelier discovered how to isolate a uniquely powerful plant extract. He contended that this extract was a nutrient with the capacity to have a remarkably positive effect on our health. Instead, we trust in knowledge. Building on the life’s work of Professor Jack Masquelier we continue to invest in researching and analyzing more applications for his original extracts. We know that his discoveries work, because there is more than 65 years of evidence. 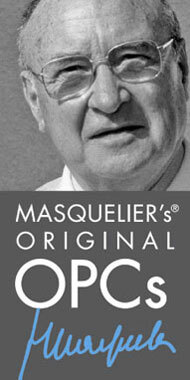 MASQUELIER’s® Original OPCs are the real thing. Powerful supplements that pass every test, made to the precise specifications of Jack Masquelier. Only MASQUELIER’s® gives you the original.